Dead, limp, thin hair is often mirrored by the mood of the person who’s head it hangs from. Unhealthy hair reflects a person’s well-being and often stems from negative aspects of someone’s health and or lifestyle. In stark contrast, a head full of shiny, thick hair in abundance is often coupled with a better mood and a more confident aura from the person who sports it. 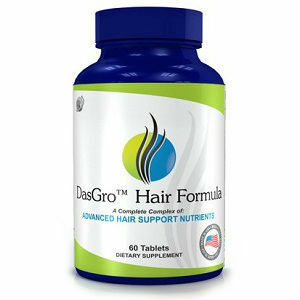 Good hair health begins with your diet. 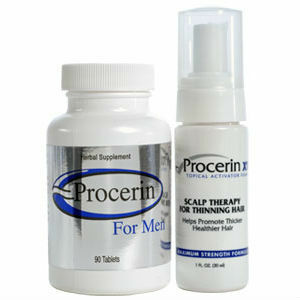 By choosing appropriate foods and supplements you can retain control of the quality and quantity of hair on you body. 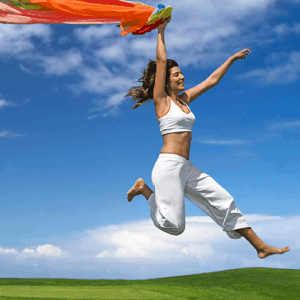 It is all about the correct balance of hormones and vitamins, something which is affected massively by what we choose to consume. 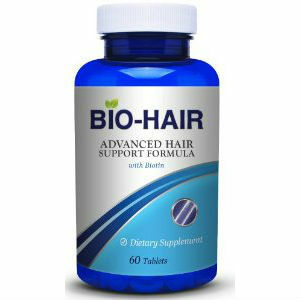 Through a combination of research and human need to strive for optimum health, certain foods have been discovered to possess unique properties which can be deemed perfect for encouraging a healthy mop of hair, and so can be called ‘hair foods’. The first hair food is Alfalfa Sprouts. 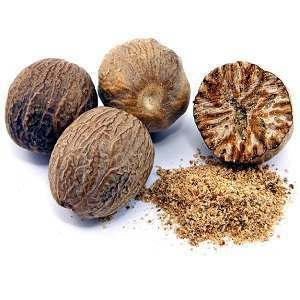 Alfafa is a great source of vitamins A, B2, B5, C and K. On top of this, they contain folic acid, zinc, copper and magnesium, all of which are necessary to achieve strength of hair and maintain a healthy scalp. Rather than opting for shop bought sprouts, it is best to grow your own from alfalfa seeds in order to ensure you can consume the sprouts when they are at their peak in terms of nutritional value. 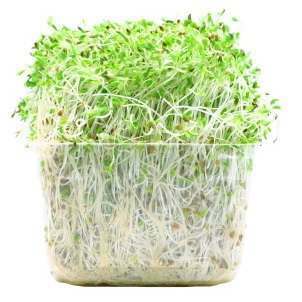 Alfalfa sprouts will grow in roughly 5 days and can be consumed in numerous ways, from sandwiches to stir fries. There’s a reason our parents used to be so insistent that we eat our greens. As we all know, a regular intake of vegetables is paramount to maintain general health and well-being, but in terms of your hair vegetables provide more natural goodness than at first thought. Leafy, green vegetables such as spinach are renowned for their nutritional values and if eaten regularly, and raw, then they can do wonders for the health of your scalp. 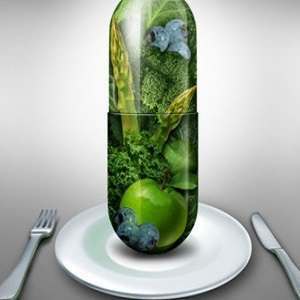 Vegetables of a dark green colour contain high levels of calcium and iron which contribute to naturally conditioning your hair and promote a healthy growth. 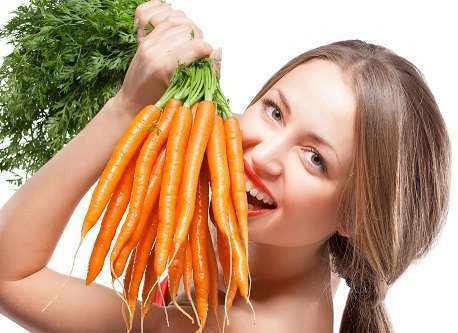 Carrots, as well as being good for improving vision due to their vitamin A content, will also stimulate hair growth, making them a nutritional essential. 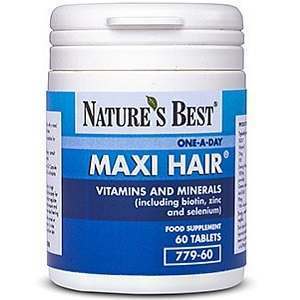 One hair food that many will not have considered is wheat germ. As well as being a source of protein, essential for any growth aspect in the human body, wheat germ contains potassium, calcium, zinc, thiamine, niacin and many vitamins, all of which serve well to maintain healthy hair and skin. In terms of negative impact on you follicular health from your diet, high amounts of white sugar, caffeine and alcohol, known as ‘dead foods’ will disrupt hair growth. 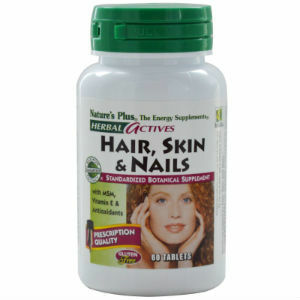 These should be avoided in favour of the afore mentioned ‘hair foods’ if you are looking to improve or maintain the health of your hair and in view of your general health and well-being.